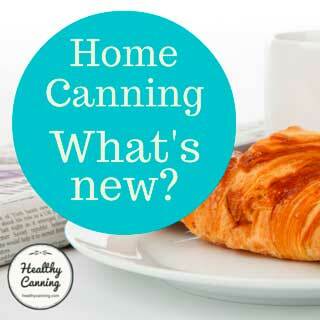 You are here: Home / Home canning concepts / What the heck does fingertip tight actually mean? 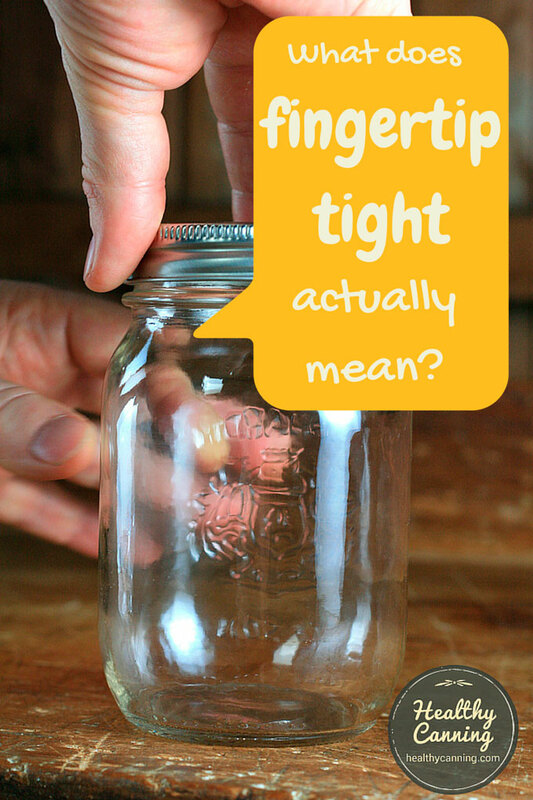 What the heck does fingertip tight actually mean? There may never have been before a looser definition of tightness! It leaves many people confused. 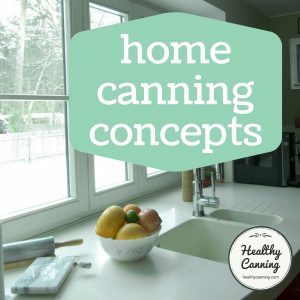 What is the purpose of the canning ring? 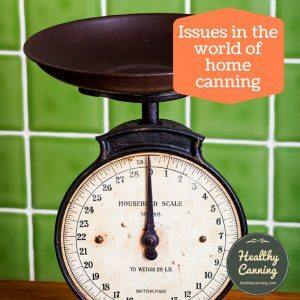 How tightly should the canning ring be screwed on? How do you know when you’ve hit the right balance? The purpose of the ring is not to create any kind of seal in any way: the ring only has a very temporary function, and that is to hold the actual flat lid in place during processing. 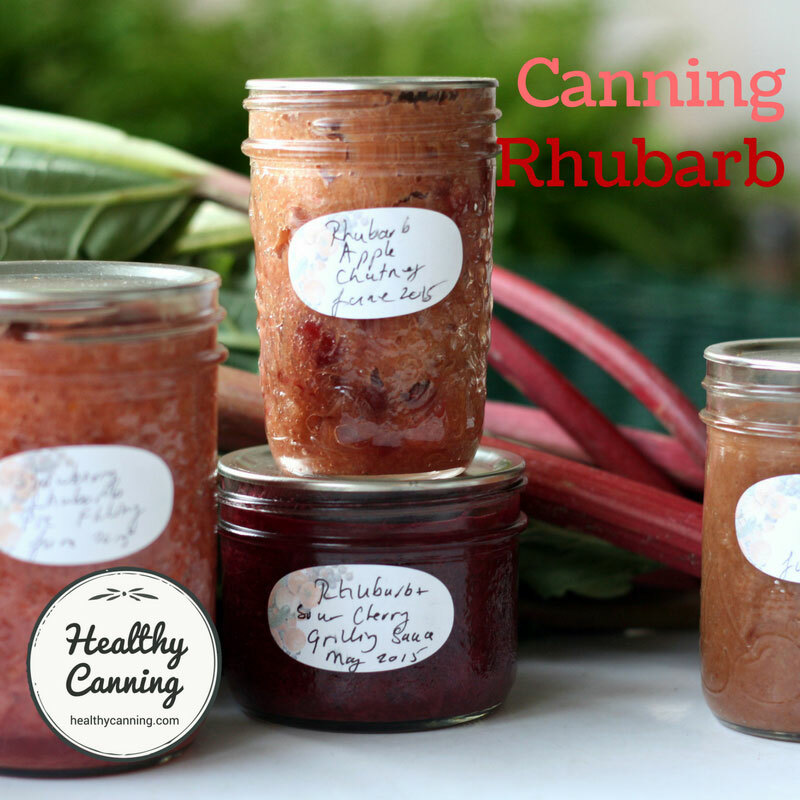 Without a canning ring, the lid would almost certainly just flap about until it got carried off in the canner. Once the jar cools and the seal has been created, the ring has served its purpose; it has no more use and is taken off and stored away until it’s needed again. “Fingertip tight” is the phrase usually given as the answer to the question of how tightly the ring should be screwed on. The usual explanation is that this phrase means gentle force from your finger tips, as opposed to arm wresting force from your biceps, and don’t use a wrench or a tool to tighten it up like it’s on a car assembly line. So, snug, but just so and no more, and certainly not rammed on like you’re trying to make sure that even Conan the Barbarian will never break in. Screw on the metal ring firmly, but not as tight as possible.” Ziedrich, Linda. The Joy of Pickling. Boston, Massachusetts: The Harvard Common Press. 2009. Page 24. You want the ring to be just loose enough to allow air in the jar to escape — and don’t forget, there’s more air in the jar besides what you see in the headspace. 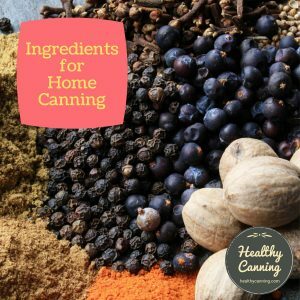 There’s air trapped between pieces of food, there’s air in the canning liquid, there’s even air inside the pieces of food. 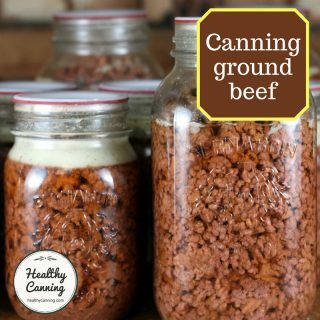 The jar needs to vent this out during processing, because oxygen can cause spoilage. 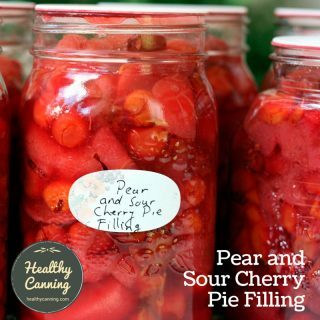 Then, when the jar cools down, this absence of air inside the jar will be what creates the hermetic vacuum seal, so the venting has a double purpose. What stops water going into the jar is the snugness of the ring, but also as the jar heats, the pressure inside the jar of air trying to get out prevents water getting in. 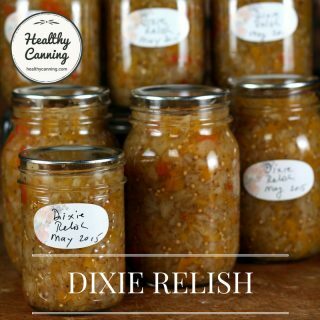 Overtightening the ring could cause the lid to buckle or the jar to break, or could prevent air from venting during processing, so the pickle wouldn’t keep as long.” Ziedrich, Linda. The Joy of Pickling. Boston, Massachusetts: The Harvard Common Press. 2009. Page 25. So, while at first you might think that putting the ring on crazy tight will help you get a better seal, in fact, it works against you: it prevents proper venting and your jar may not seal at all. 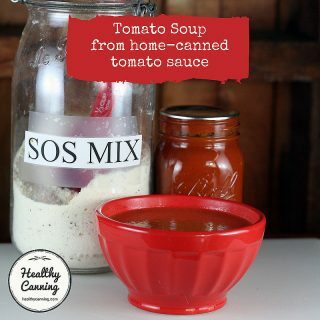 Some people say, the same tightness as you would apply to the lid of a jar of something such as mayonnaise or jam that you were putting back in the fridge. 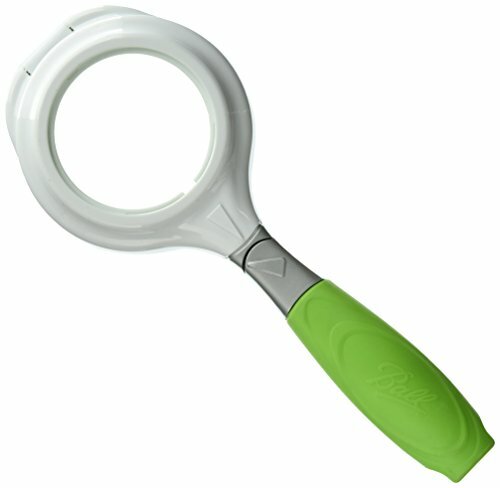 …manufacturers recommend finger-tip tight. This means that once the ring stops turning freely, it is tight enough.”  Hackert, Janet. 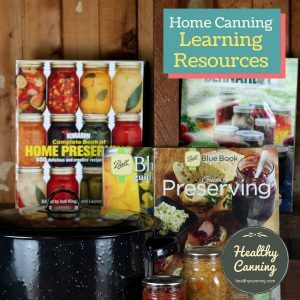 Prevent buckling canning lids. University of Missouri Extension. August 2014. Accessed July 2016. 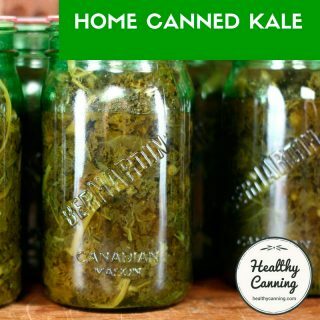 After processing, and after the jars have cooled, do not be tempted to tighten the rings — in fact, do the complete opposite. Remove them completely, and leave them off. 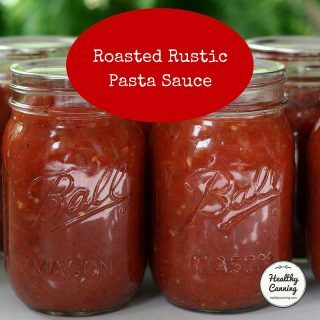 Store the jars without the rings on. In any event, it’s probably far past time for a better phrase than “fingertip tight”, but until a better one is popularized (and canners don’t like change to start with), we’re stuck with this one for the foreseeable future. 1. ↑ Ziedrich, Linda. The Joy of Pickling. Boston, Massachusetts: The Harvard Common Press. 2009. Page 24. 3. 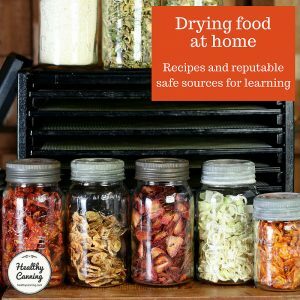 ↑ What stops water going into the jar is the snugness of the ring, but also as the jar heats, the pressure inside the jar of air trying to get out prevents water getting in. 4. ↑ Ziedrich, Linda. The Joy of Pickling. Boston, Massachusetts: The Harvard Common Press. 2009. Page 25. 7. ↑ Hackert, Janet. 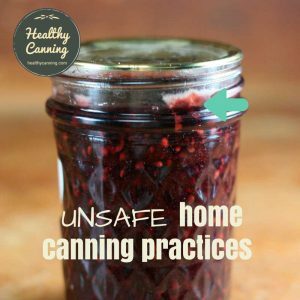 Prevent buckling canning lids. University of Missouri Extension. August 2014. Accessed July 2016.